The Seoul-ful sounds of vinyl are back. 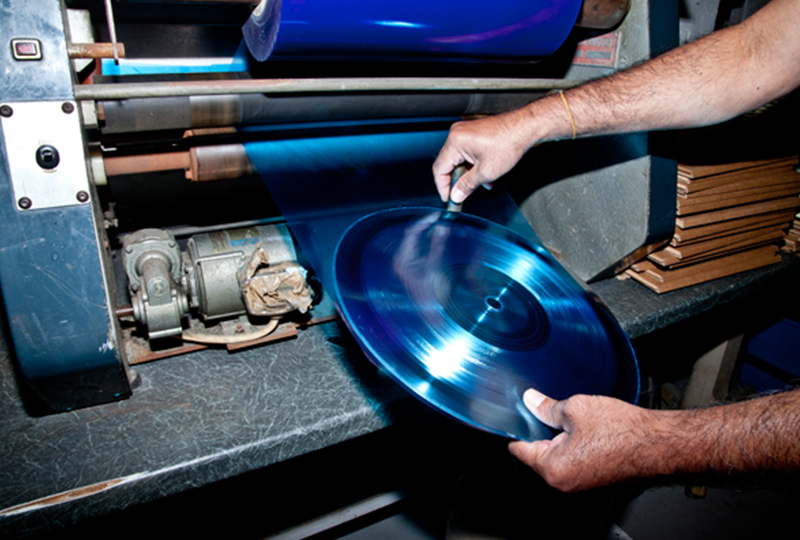 After over a decade without its own vinyl-making hub, Machang Music & Pictures has opened a new, two-machine, pressing plant this month in the country’s capital. The Korean factory solidifies Asia’s growing presence in the pressing world, following Sony’s announcement that it’s opening up a plant in Japan soon. Machang plans to press new releases, as well as reissues from the likes of Chet Baker and Bill Evans Trio, and a Korean Heritage Series.